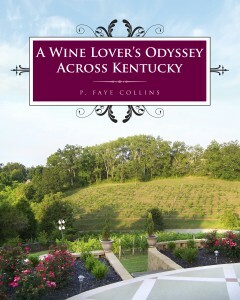 On September 9, Kentucky put its wine on display at the 6th Annual Kentucky Wine Festival. Visitors were treated to food, vendors, live music, and wine. 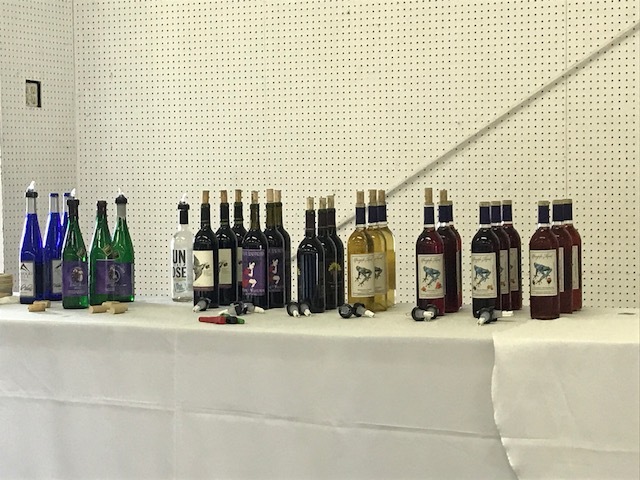 Prodigy Vineyards and Winery, Forest Edge Winery, Purple Toad Winery, Rising Sons Home Farm Winery, Brooks Hill Winery, and Springhill Winery were just a few of the wineries that were pouring their wines. The highlight of the day was the VIP Experience. Visitors who chose that special experience were given tastes of the states’ wines that had recently won awards at the state competition. Those pours were accompanied by food treats to enhance their flavors. While tasting, some of the best-known figures in the Kentucky wine world shared their knowledge about the wines. 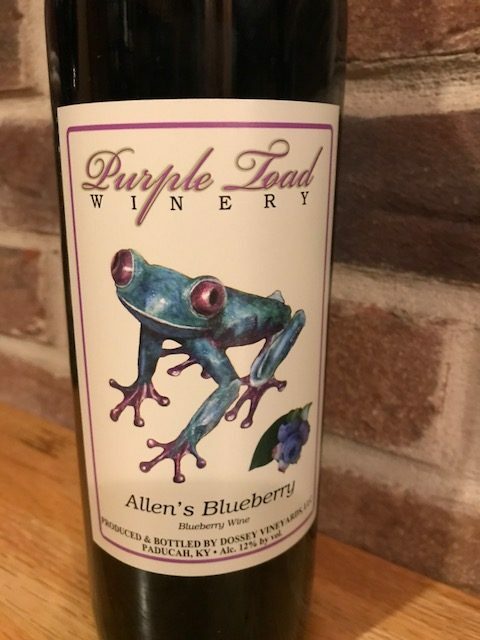 Winemaker and owner at Purple Toad Winery, Allen Dossey, was named Winemaker of the Year this year at the Indy International Wine Competition. Purple Toad also brought home 16 medals for its wines, including four double gold medals. This is a prestigious award in the wine world because Indy had over 2000 entries from 40 states, as well as 11 different countries. Purple Toad Winery is located in Paducah and has been open for eight years. Their vineyard has been around for 19 years. The winery sells over 30 varieties, specializing in sweet wines. Owners Allen and June Dossey have been very involved in the Kentucky wine industry in recent years, traveling to festivals all over the state. If you get the chance, you’ll want to give their wines a try. You’ll be happy you did. Besides, they also have one of the neatest names and labels in the state.